PS. 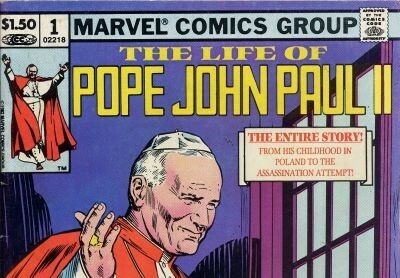 If anybody has this comic book, PLEASE OH PLEASE LET ME KNOW. Posted on April 8, 2015, in Dialogue, Entertainment, Good Media, New Evangelism and tagged comic books, evangelism, geek culture, good media, nerds. Bookmark the permalink. Leave a comment.